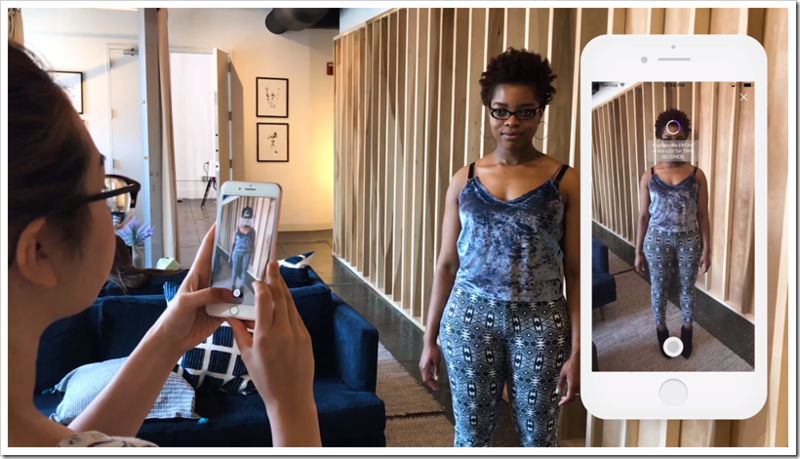 Amazon , one of the world’s largest E-commerce company , recently announced the acquisition of BODY LABS – a New York-based startup that specializes in 3D body scanning and modeling software for fashion and gaming applications for an undisclosed consideration. According to sources , the deal has been signed for about $70 million . 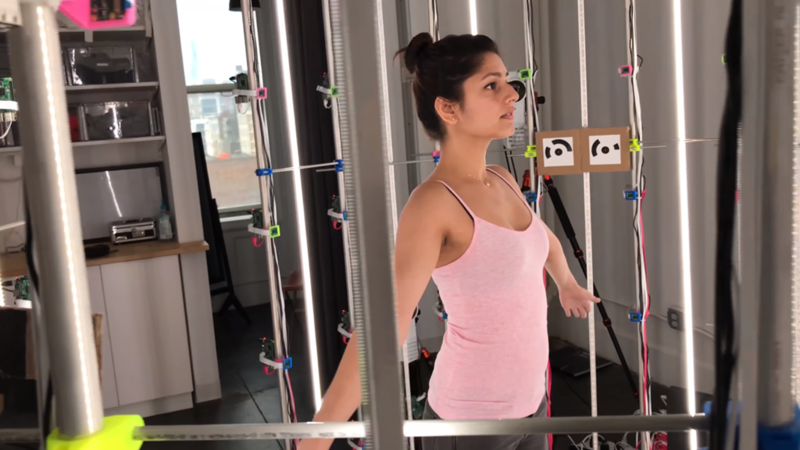 Founded in 2013 at Manhattan , Body Labs collects, digitizes, and organizes data and information related to human body shape, pose, and motion. The company then transform the human body into a digital platform which is like a prototype and based on that the end products are designed, produced, bought, and sold. 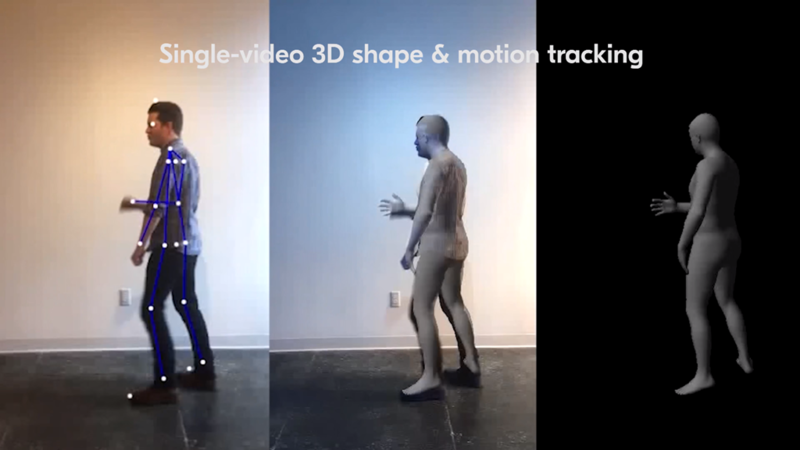 This whole 3D body modeling mechanism will act as an outfit recommendation engine which will enable the end user to understand the right cloths and fittings according to the body shape . 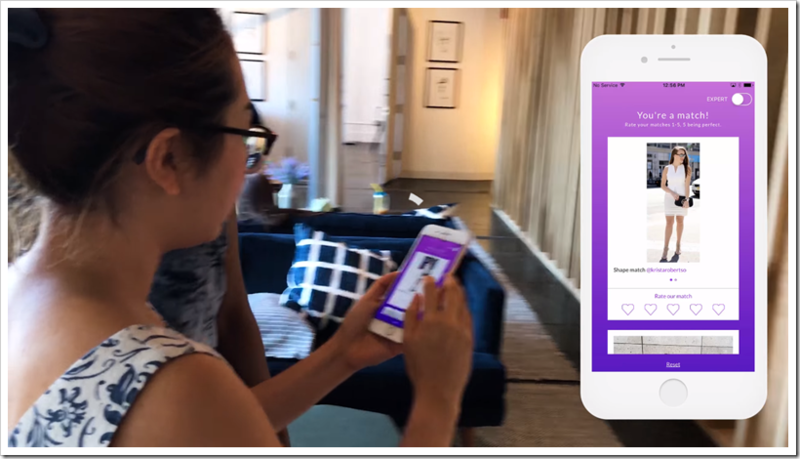 The idea seems very revolutionary as it will act as an digital change room and specifically as a mirror which tells you what suits you and what doesn’t with least consumption of time . . 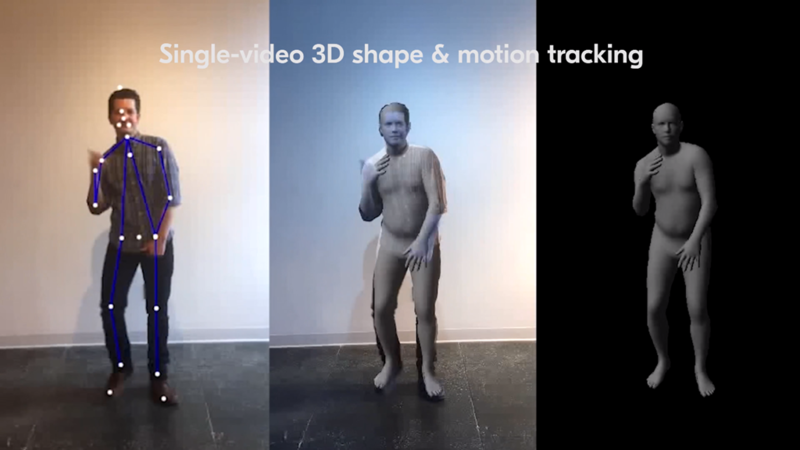 Body Labs works within the ambit of ‘SOMA’ technology which uses artificial intelligence, trained using body data and computer vision, to enable businesses and developers to accurately understand both 3D human motion and shape from any input. 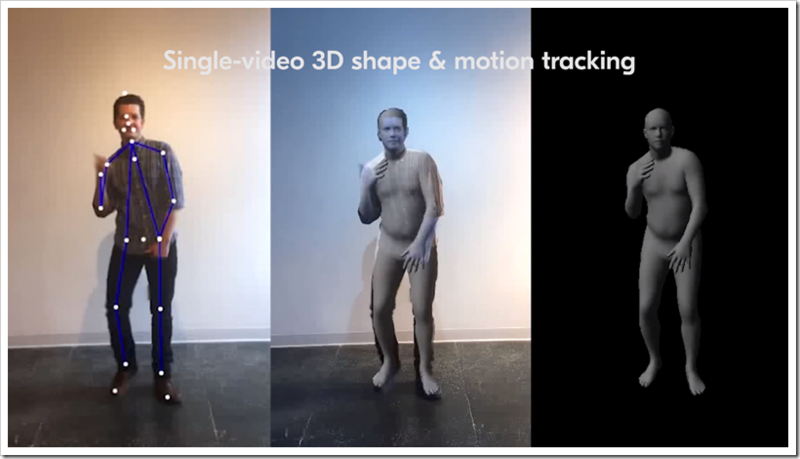 The technology basically recognizes the shape of body and motions in the best possible way . 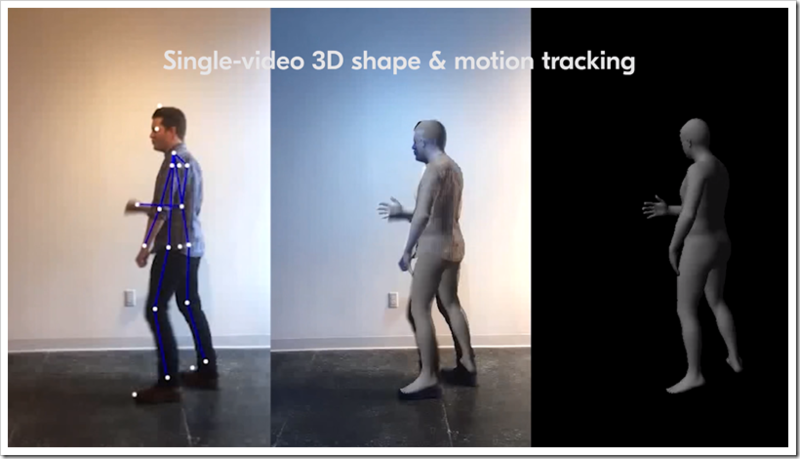 The AI first recognizes the shape and motion accurately with all the maximum possibility including movements like dancing , walking, bending and many such similar motions covering all permutation of motions in order to give the most accurate results to the end users . 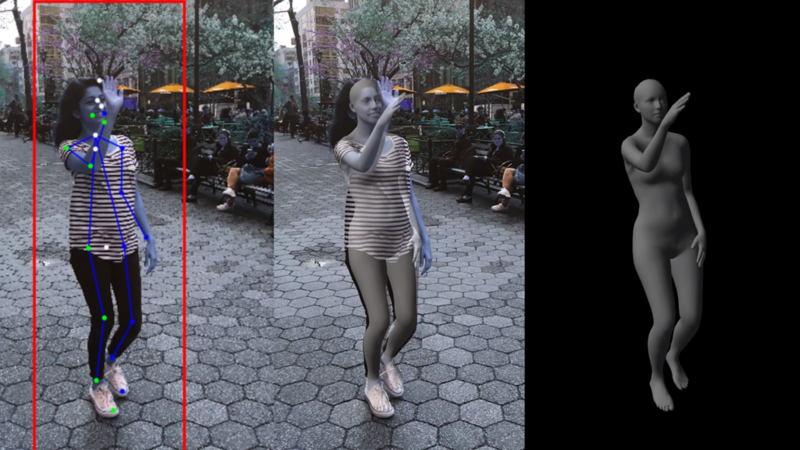 In this image below , a woman in tight fitting clothing is 3D scanned. She breathed in and then breathed out over that cycle , the projected measurements changed by 3 centimeters . 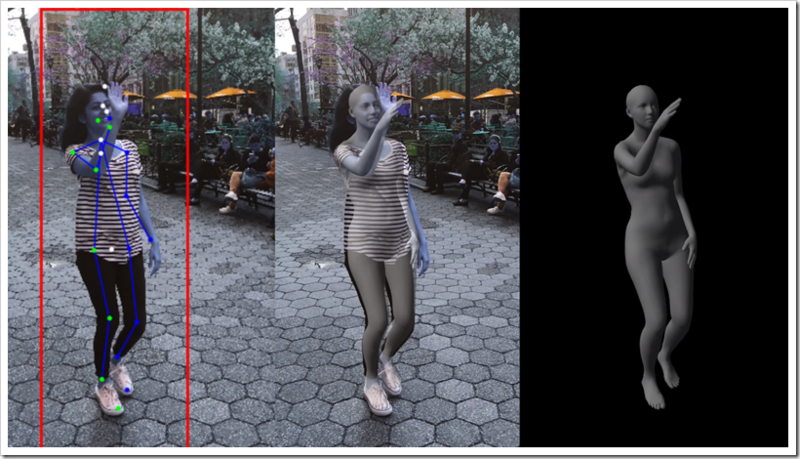 After this , the researchers took the photos ( see next ) around the office and the AI analyse every pixel in the photo and estimated her body shape uniquely and then they computed upto 130 measurements on that photo and compared those to her 3D Skin . The same procedure on over 100 people . 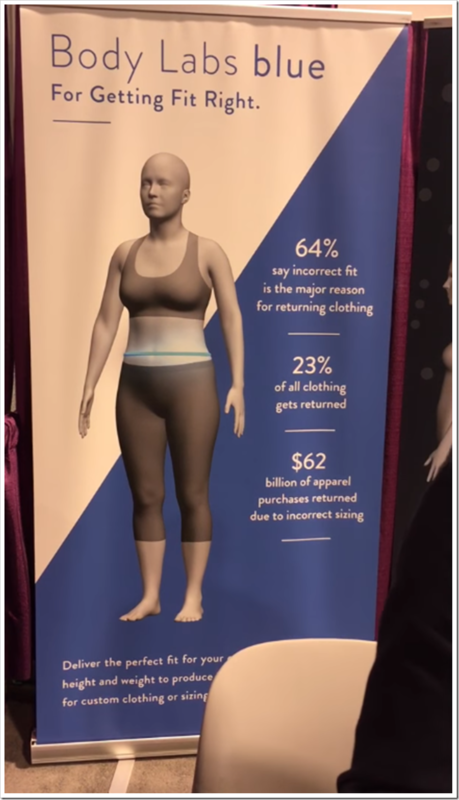 From this benchmark , they came to know that they had a mean absolute error of under two centimeters , ‘we breathe in as we breathe on the body shape changes , our goal is to enable software know the shape of every single one of their customers today” as per the Body Labs. 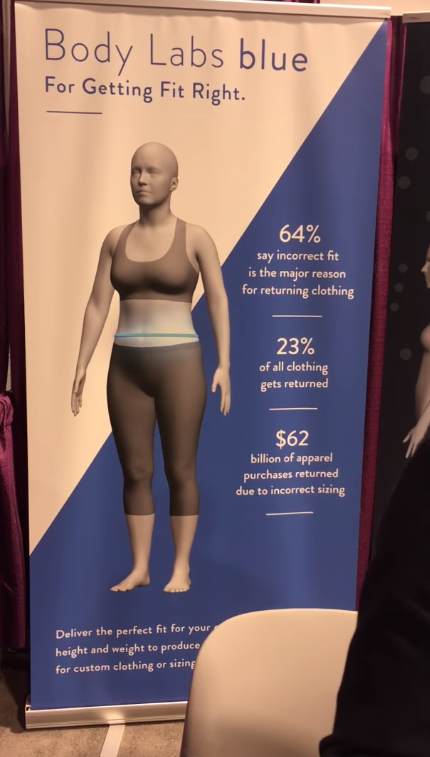 About 23% of all clothing purchased gets returned due to fit issue and Amazon wants to become the platform where right fit can be arranged for the customers in one go so that returns are minimal. 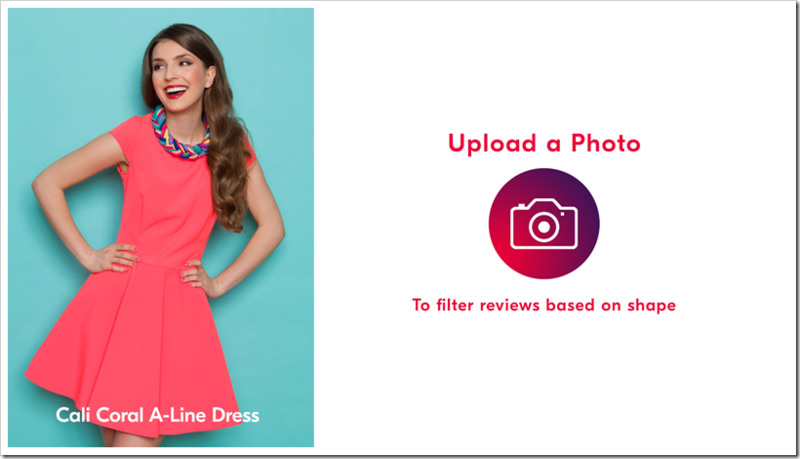 Shopping is becoming more social . We are shopping on our phones or in stores , we are shopping with our phones taking pictures and sending them to friends for a second opinion instead of looking at catalogues for inspiration people are turning to social media channels like instagram where they flip through hundreds or thousands with pretty pictures to get style inspiration and while there are tons and tons of beautiful images on very diverse people . 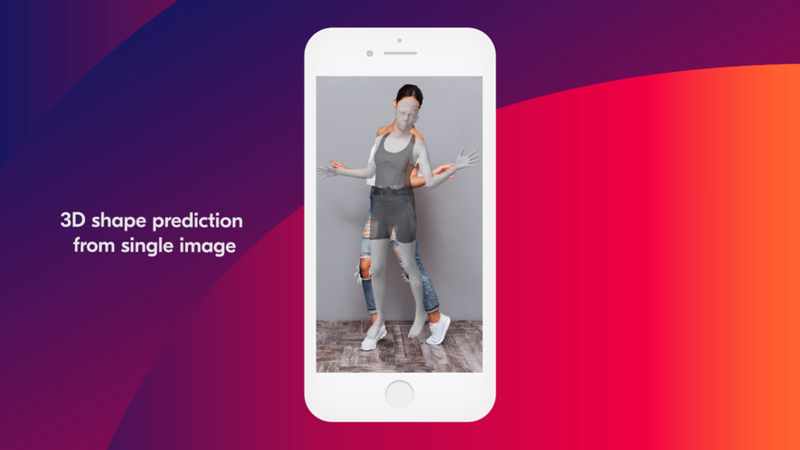 It is very hard to find someone who’s like you , at Body labs the company has developed artificial intelligence to understand human body shape from everyday photos, this means the type of photo you would see in a typical outfit of the day Instagram post . 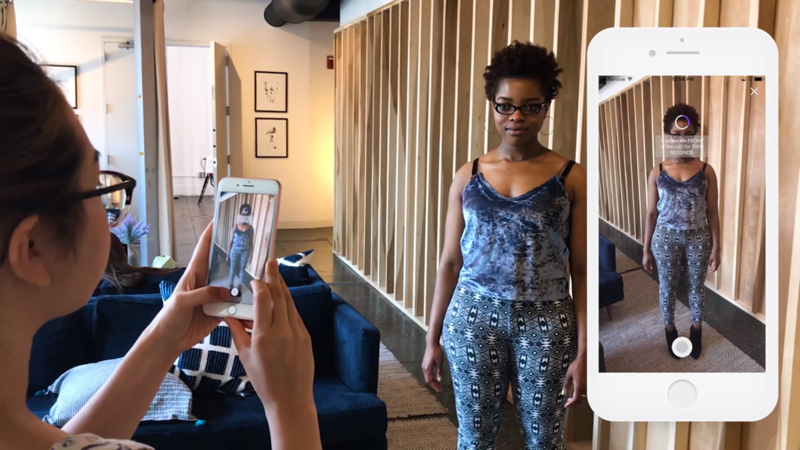 Amazon is developing a social platform where they can connect people with similar body shapes so that they could be able to get inspired by people like them through Instagram or social media channels . 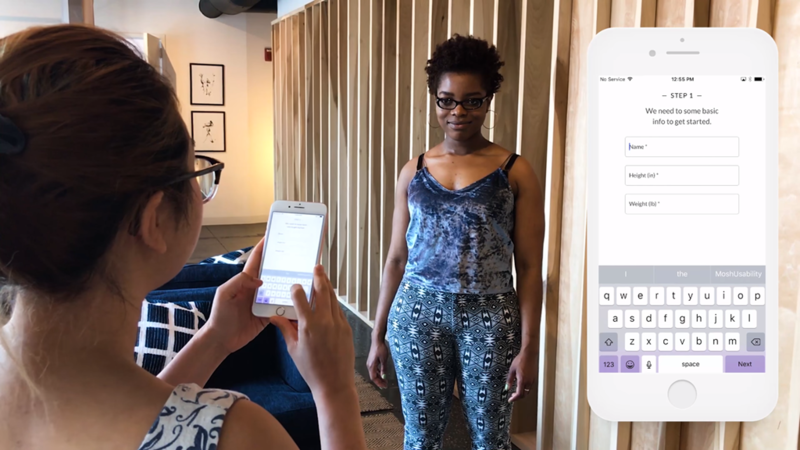 They built a demo that enables the user to upload a photo and connect to their shape doppelgangers on Instagram . They will get suggestions with their identical body shapes which will be very helpful to make a good choice. 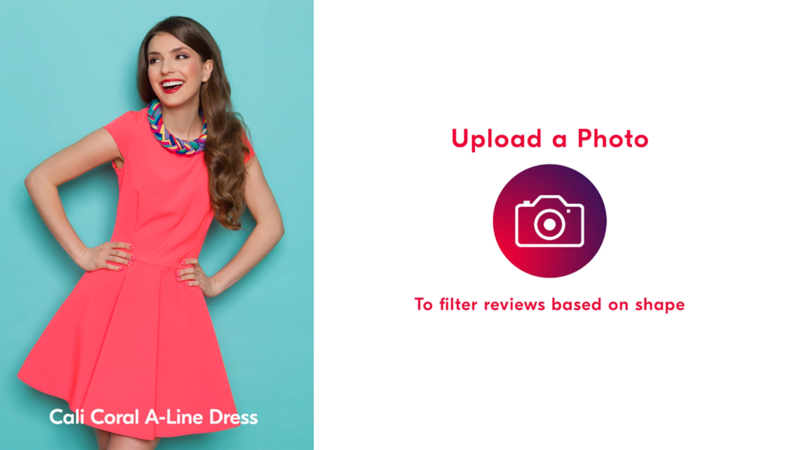 As more people will start using this , this will create a community where users can share reviews about the products and fittings which is again a very helpful tool for the end users. 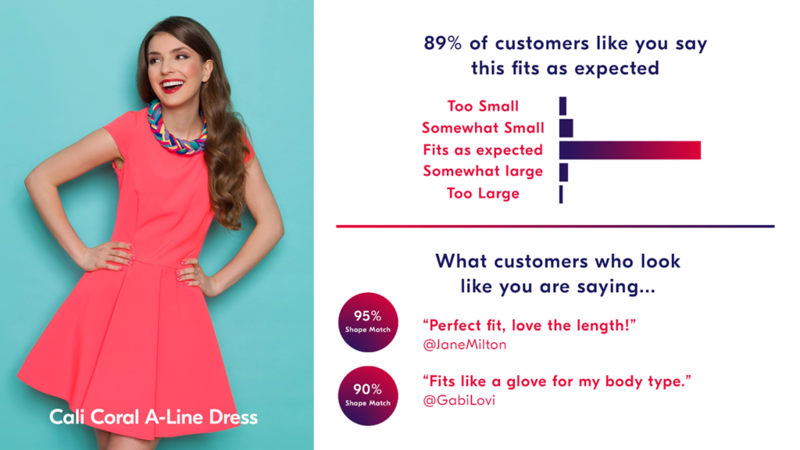 This shape based shopping will have a huge impact on commerce from being able to understand how someone likes you reviewed a product or being able to see user-generated content by your own little fit community . 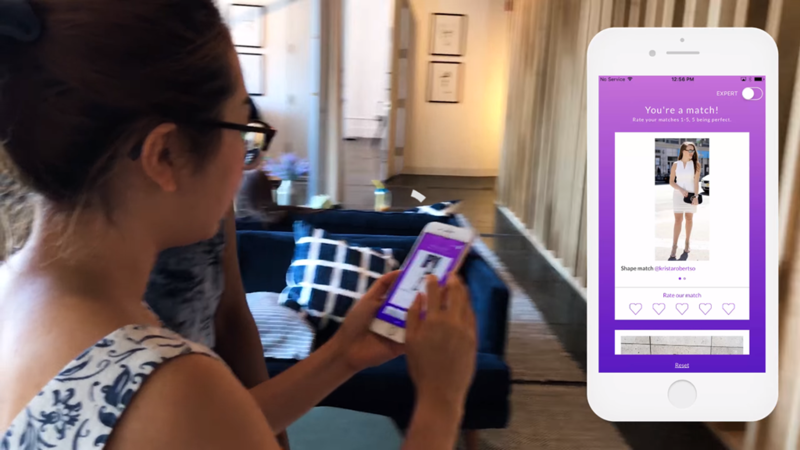 In past few years , Amazon has innovated which helped in creation of house apparel lines, hardware like the Echo look specifically for fashion, launching its own clothing subscription service , and many more . The company has been trying to go a step ahead so that a larger consumer base can be catered in the upcoming years and this is why the company is specially focusing on new innovations and technology which ultimately results in greater convenience for the consumers. 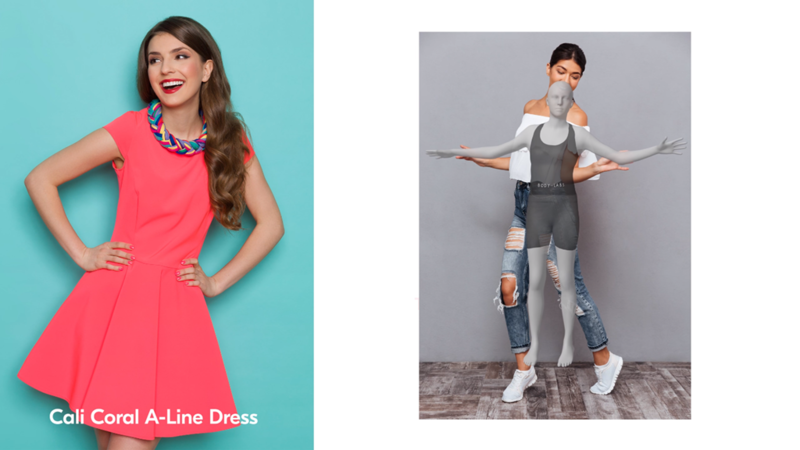 The scale of aggression in terms of investment can be understood if we realize that Amazon launched nine new fashion brands in 2017 and 17 since last year. 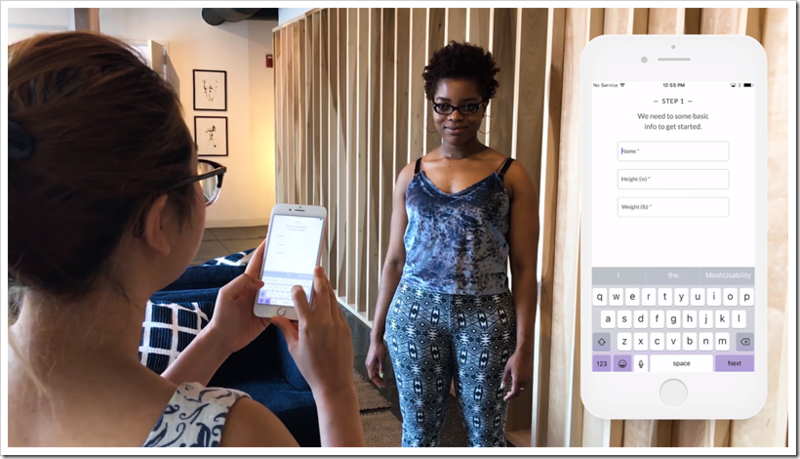 It’s also released the Echo Look, a device that gives fashion recommendations, and a new service called Amazon Wardrobe that lets Prime members try on clothes before purchasing. The biggest challenge for the e-retailers is to make deliveries as quick as possible . The quickest one leads the segment in the long run as a delay in the delivery may cause cancellation of order due to various reasons including customer’s instant change in the taste . The company is heavily investing to manage the logistics by own to avoid delays .Amazon spends billions of dollars each quarter on shipping, and those costs are rising as the company expands to deliver everything from toilet paper to TVs to customers in two days or less. To save money over the past year, Amazon has been seeking to take over more shipping duties from the likes of UPS and FedEx by leasing trucks, planes, and ships. The company is even testing drones to supplement its doorstep deliveries. Another project which is being in talks is ALEXA . 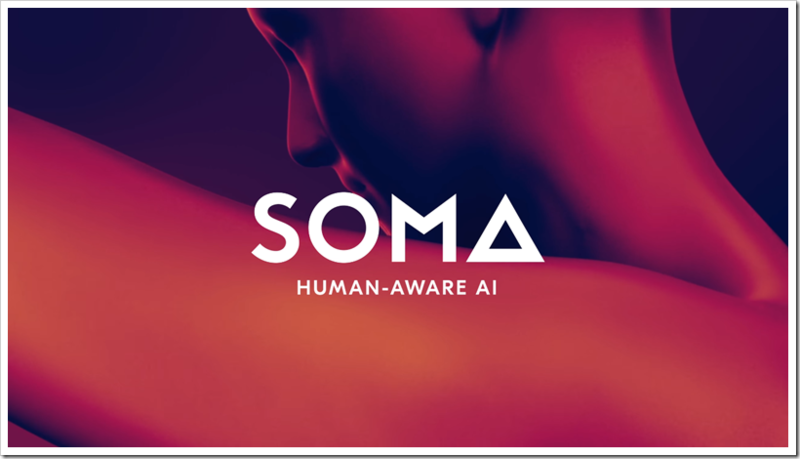 Either its Google or Apple , both have invested and have been investing heavily to strengthen their Artificial Intelligence so the Amazon has to . Amazon is betting big on its Alexa investment, highlighted by Amazon CEO Jeff Bezos saying recently that 1,000 employees are working on the service. And his company is still hiring.You can expect Amazon to start making more deals to get Alexa into non-Amazon devices likes its recently announced partnership with GE to put Alexa in smart lamps. Amazon continues to invest in in India, where it said earlier this year it would spend another $3 billion to expand its services. If so, it’s total investment in the region would reach $5 billion. In 2016, Amazon introduced its Prime membership service in India, hoping to repeat the success it has had with it in the U.S. and elsewhere. Amazon has also said that it would add Prime Video to its subscription package, which would give Indian consumers access to more original content featuring Indian filmmakers and actors. 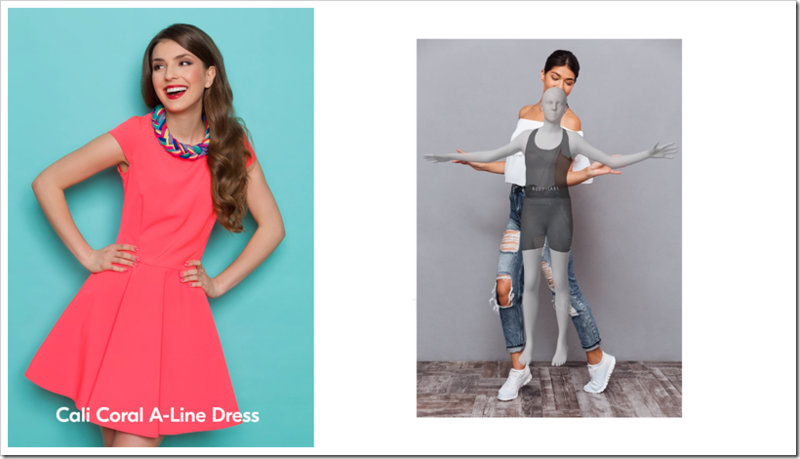 Fashion retailers globally need to be really worried about the way Amazon is going. 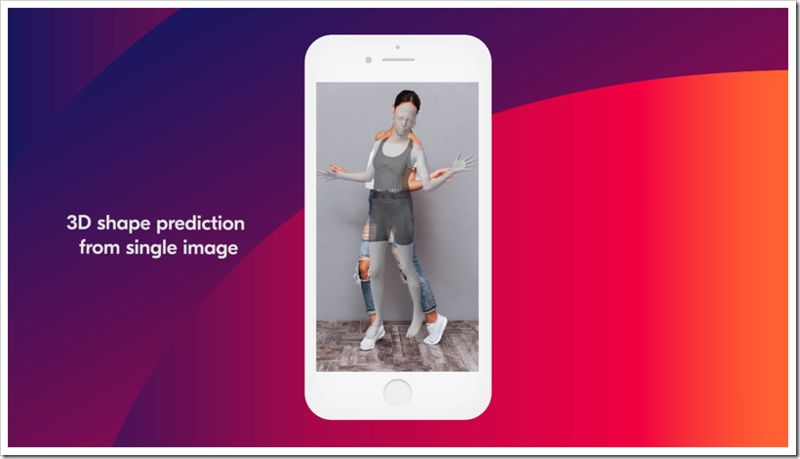 If Amazon is successful in using Artificial Intelligence to give a much better clothing offerings to the customers, there might be a big shift to Amazon Online Apparel shopping both from Brick and Mortar retailers as well as other online retailers. 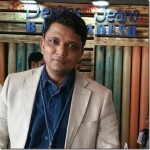 Denim – where fit has always been a big challenge , might be an interesting product where Amazon might concentrate. 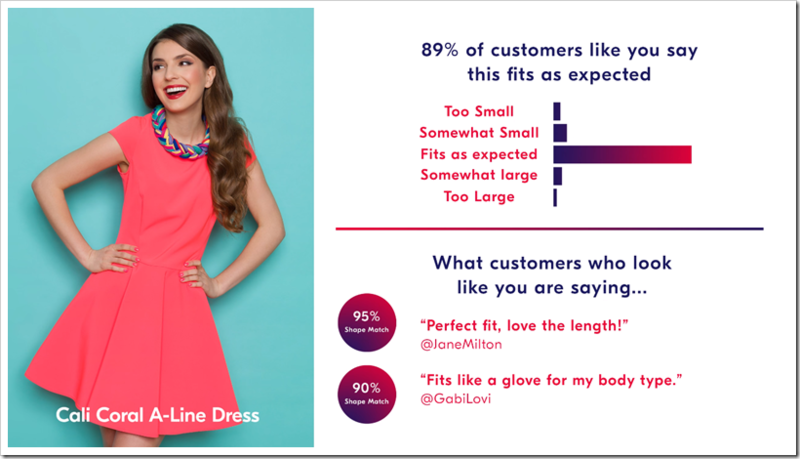 If it manages to offer real good fits to the customers, the game is over for many retailers of jeans. Challenging times are ahead and only those invest in innovative solutions for the customers will survive in the near future !